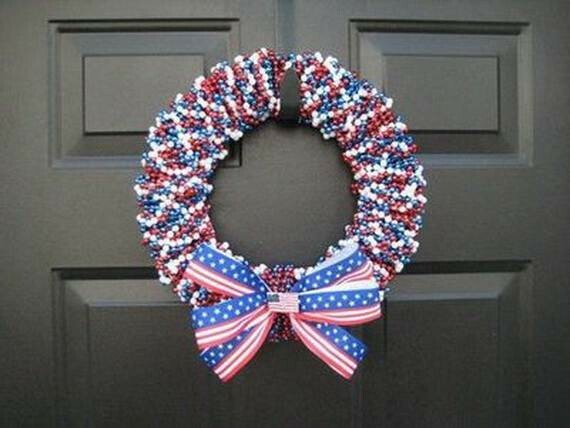 The 4th of July is only a few days away! 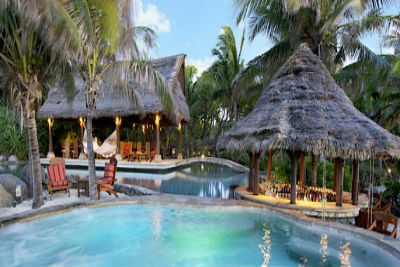 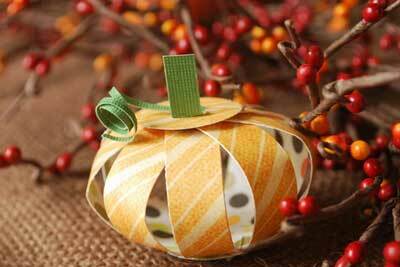 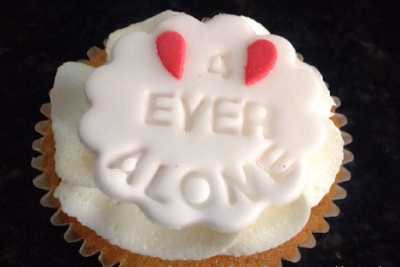 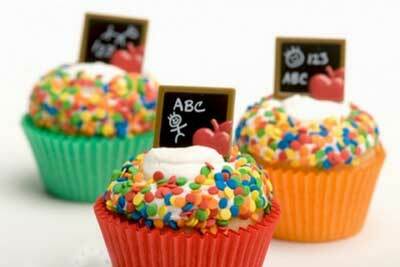 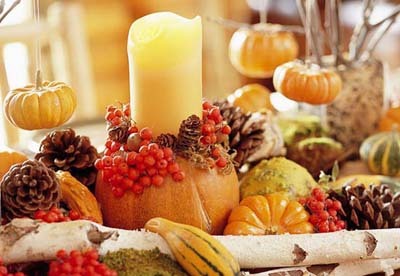 Many people love to prepare and to celebrate this upcoming holiday, hope you are one of them. 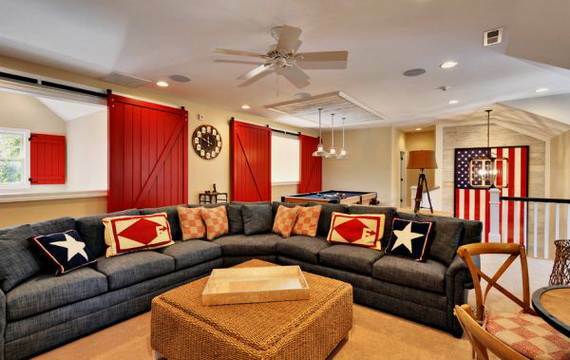 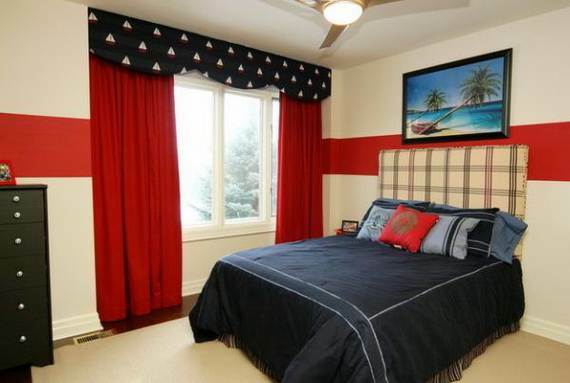 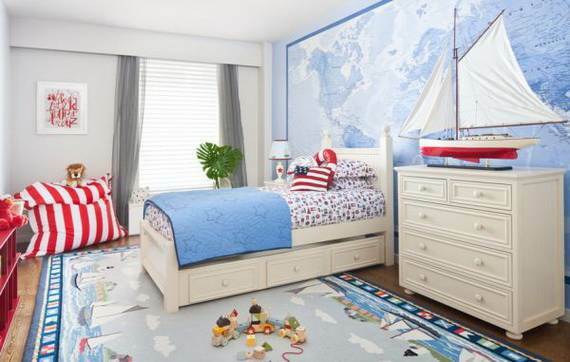 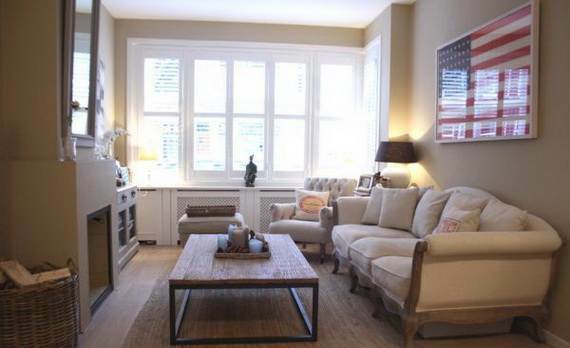 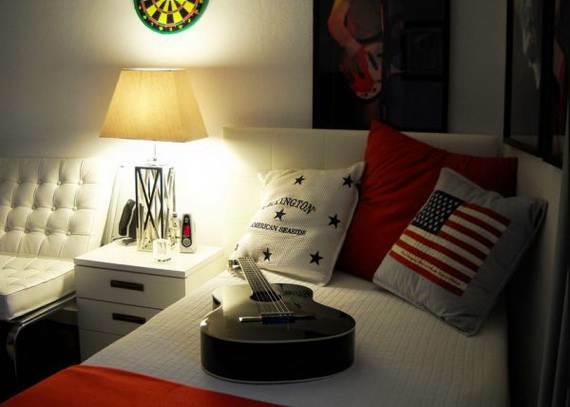 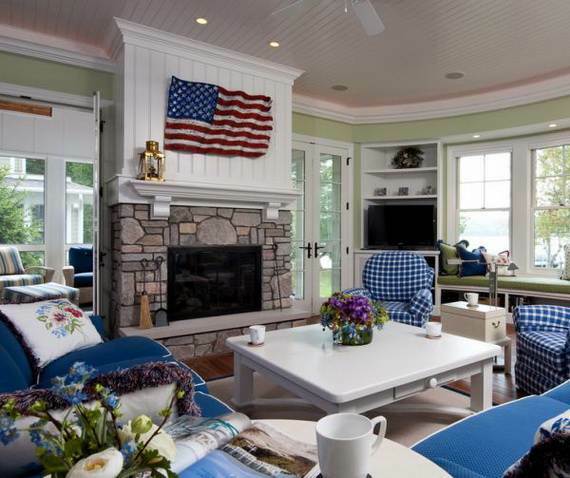 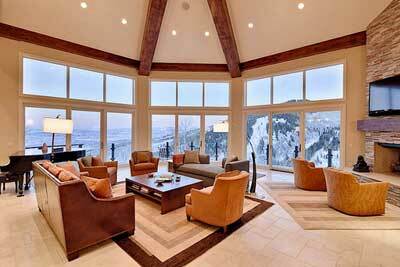 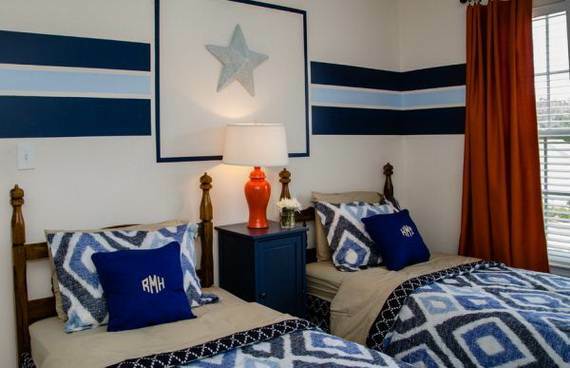 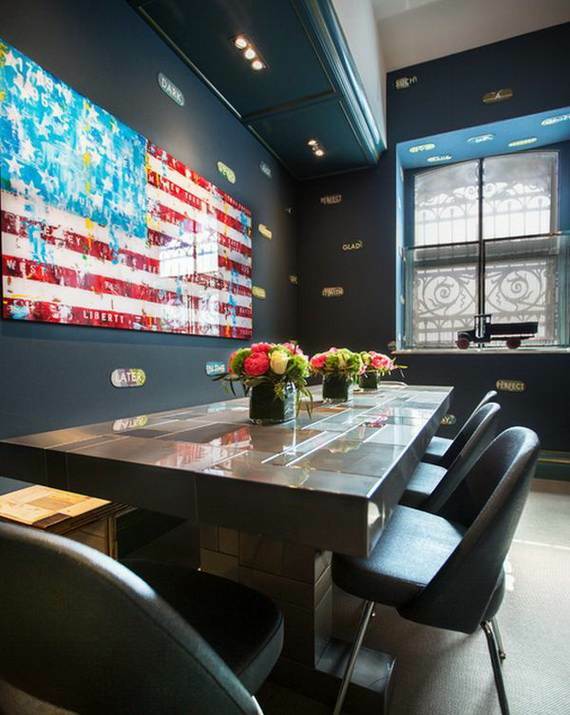 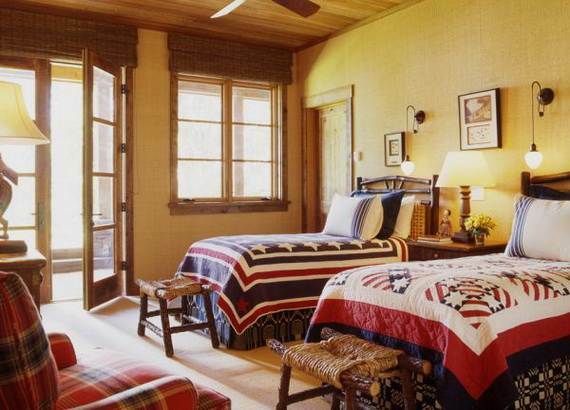 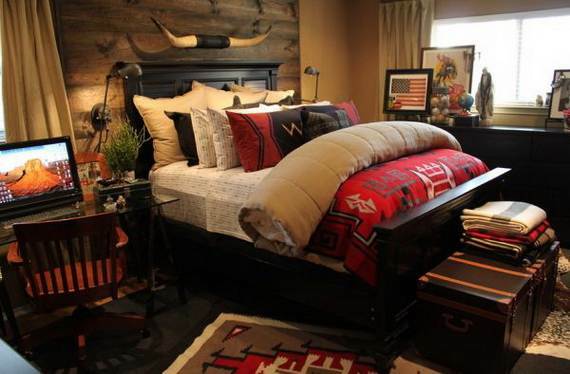 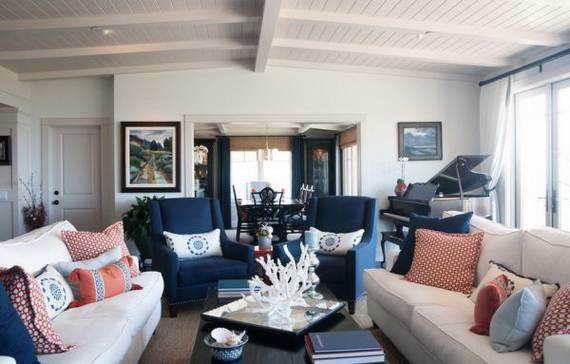 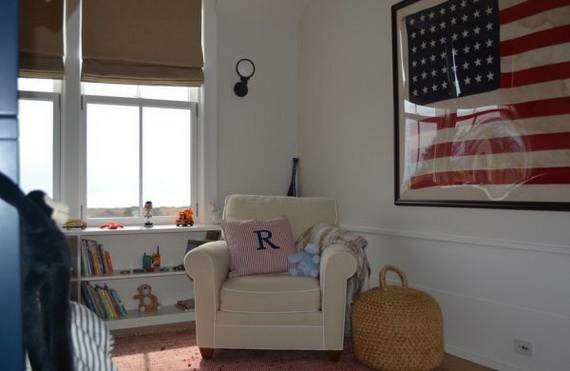 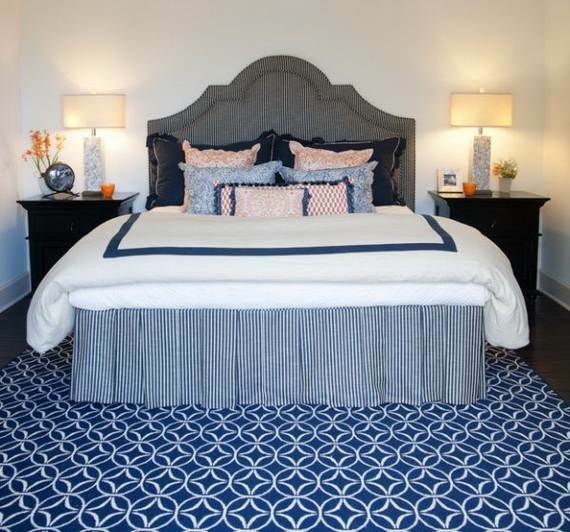 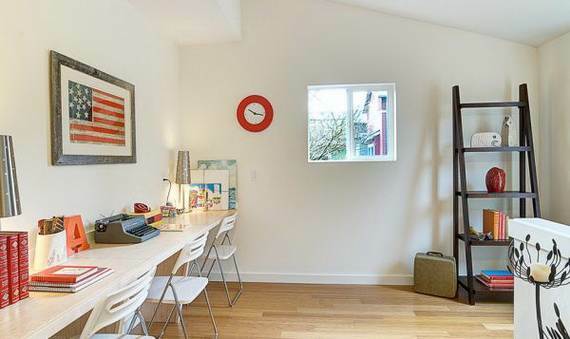 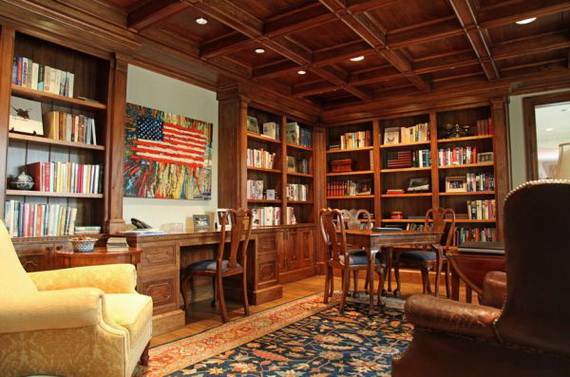 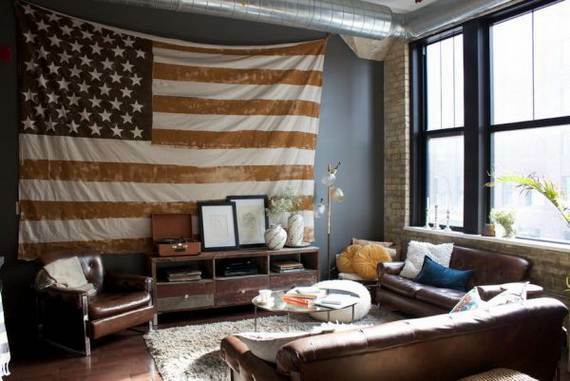 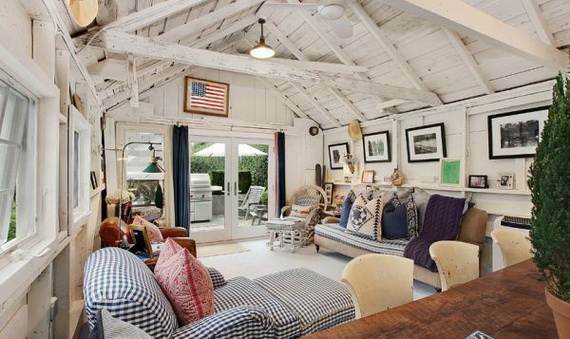 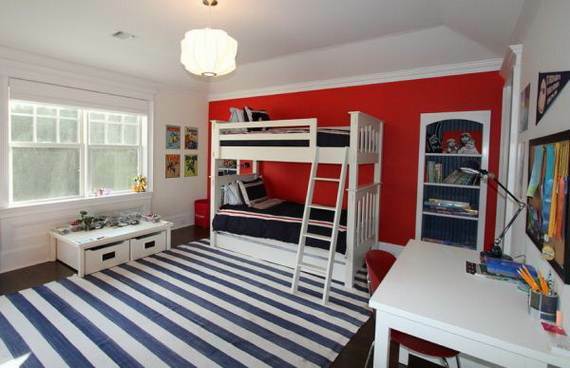 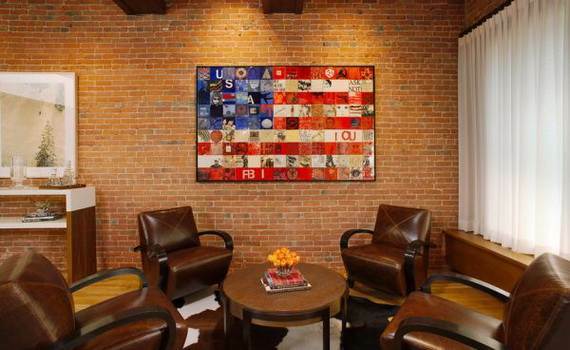 Americans love to decorate with their beloved old glory as a gesture of patriotic zest. 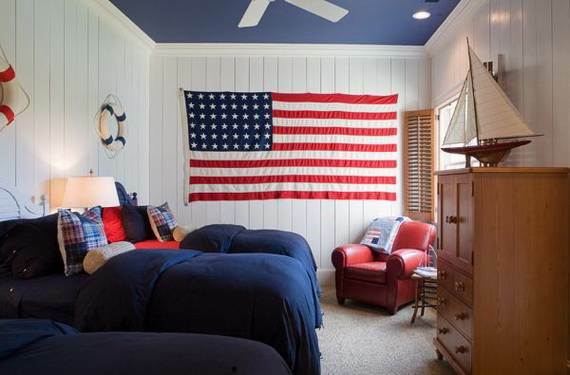 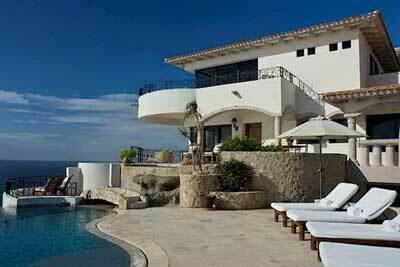 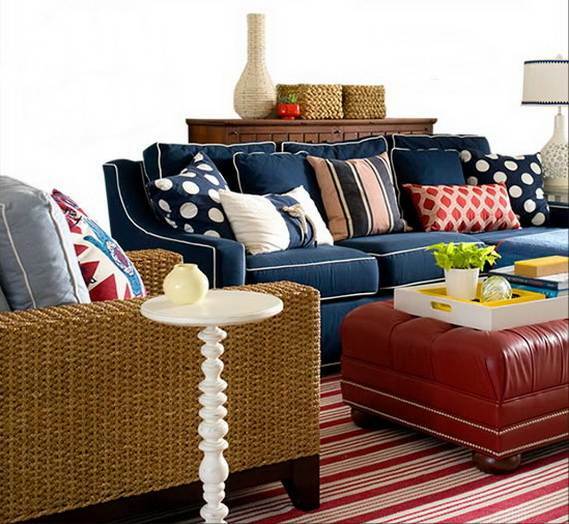 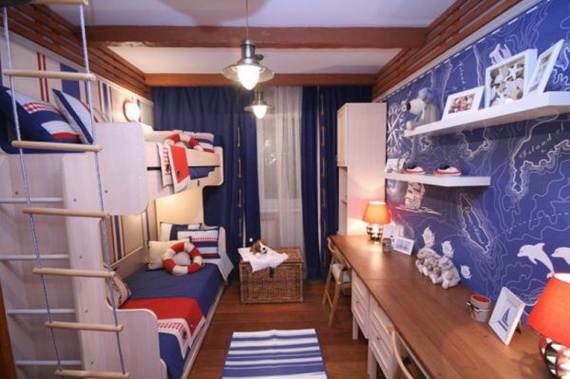 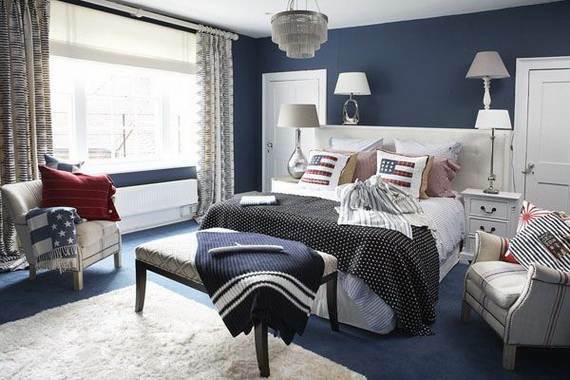 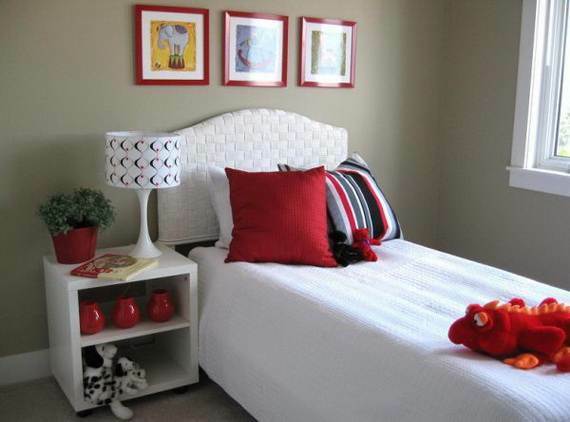 Decorating interiorly with the shades of red, white and blue are the symbol of pride and honor. 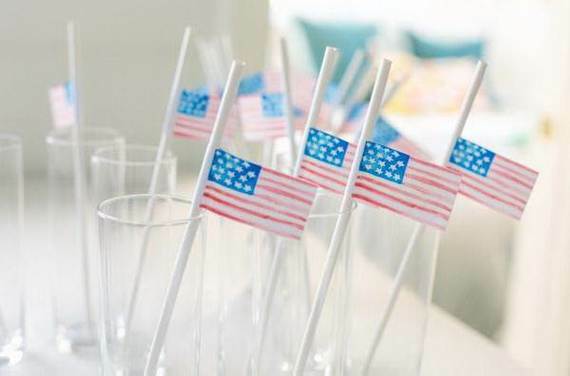 These Fantastic Festival Decoration Ideas to Celebrate 4th of July are one of the American heritage traditions and a must on this honorable day. 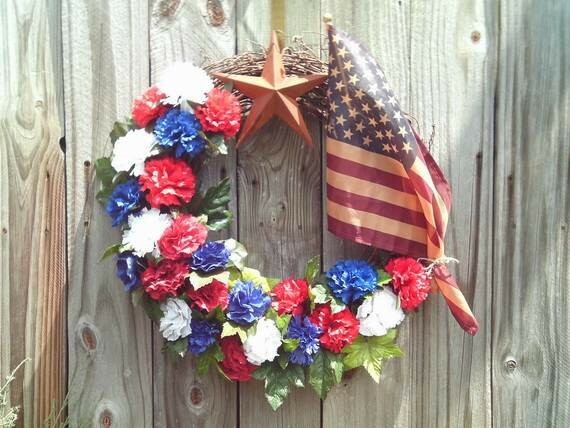 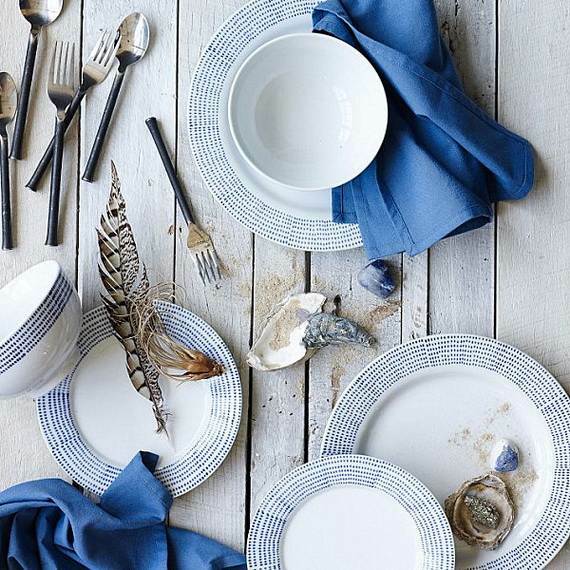 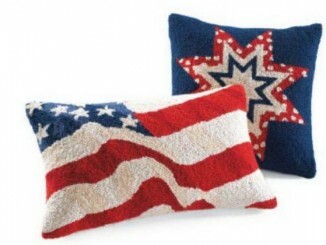 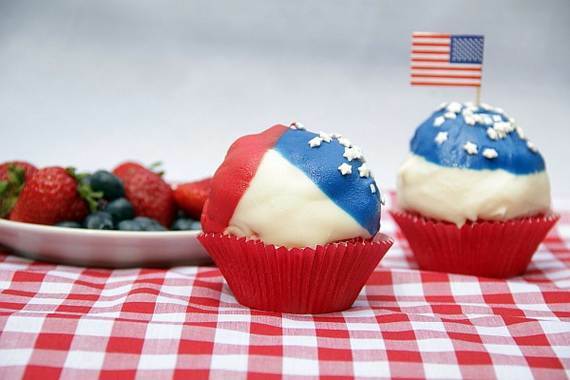 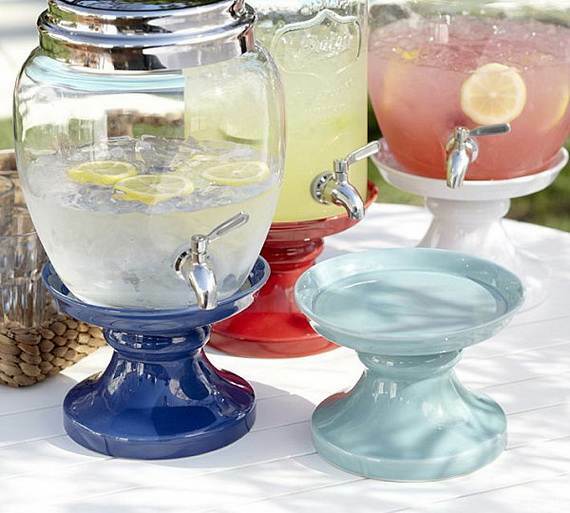 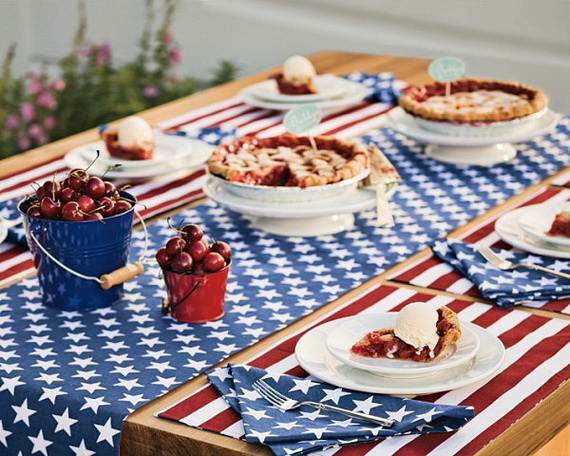 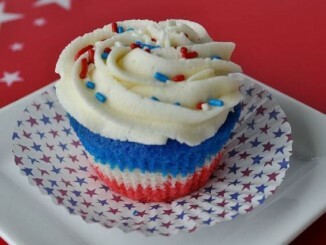 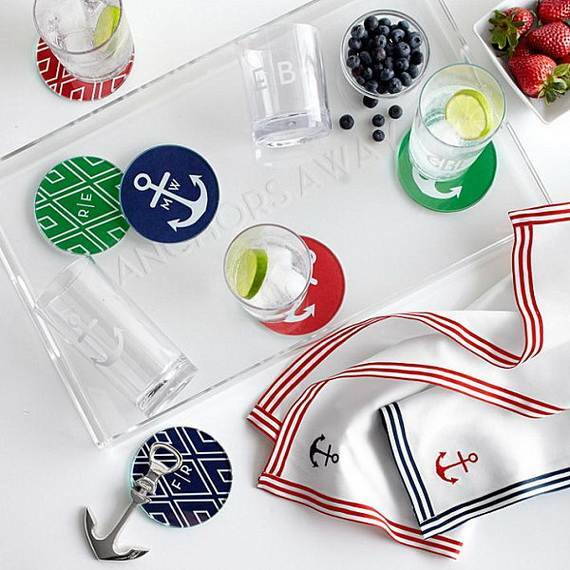 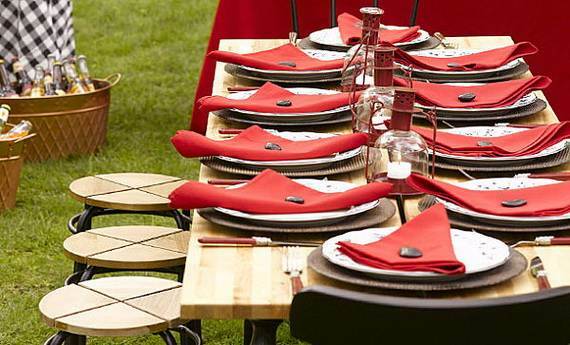 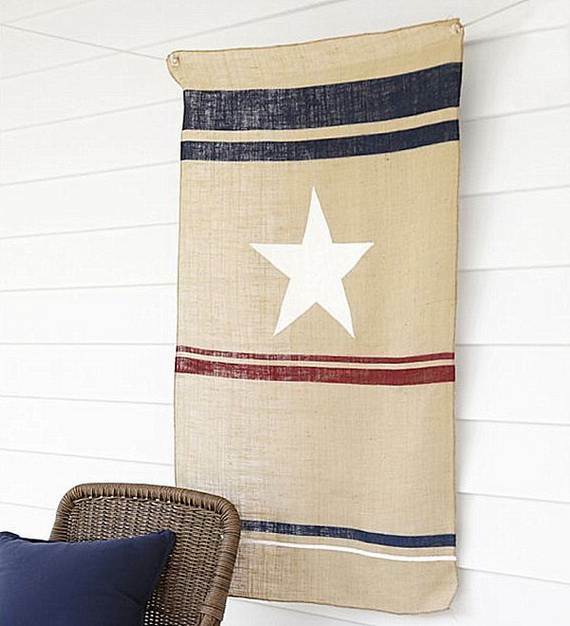 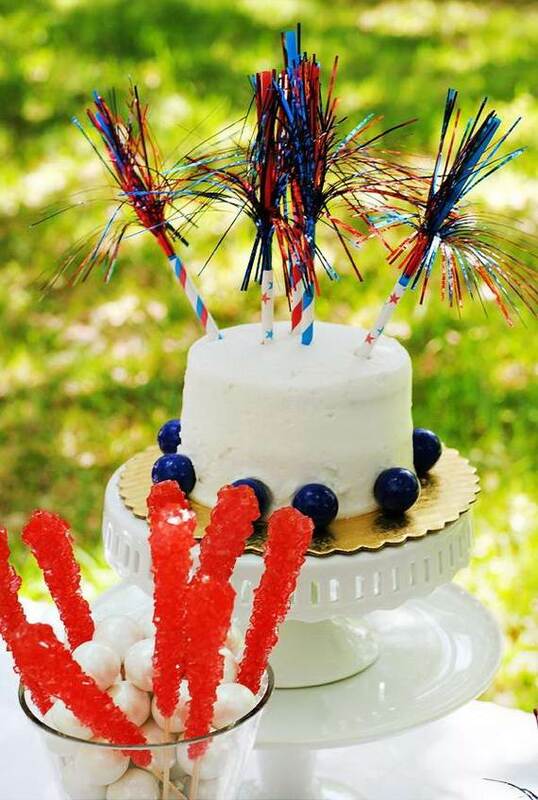 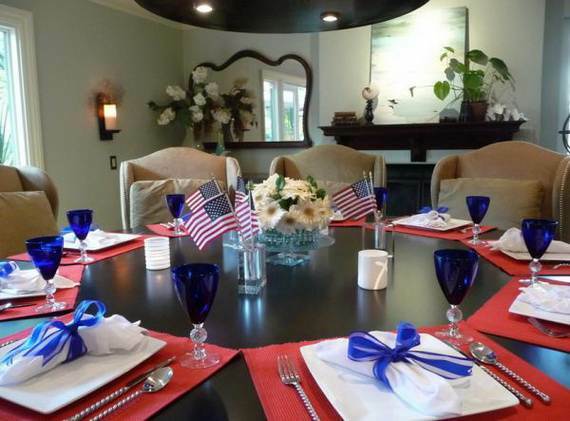 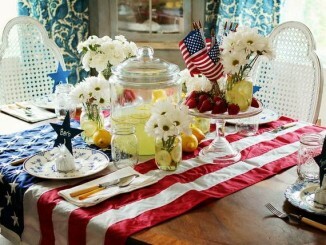 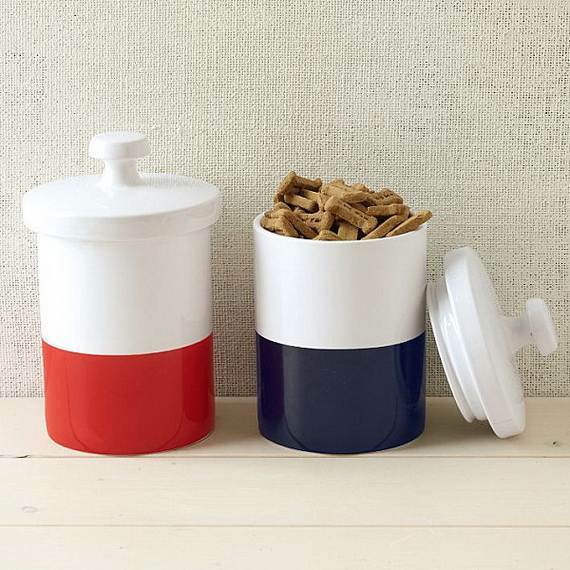 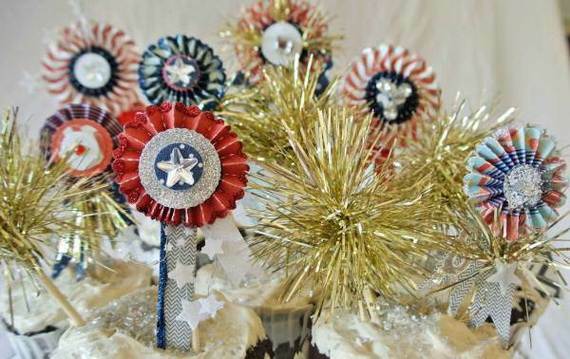 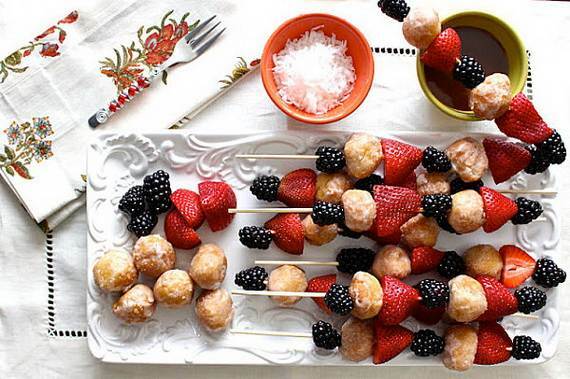 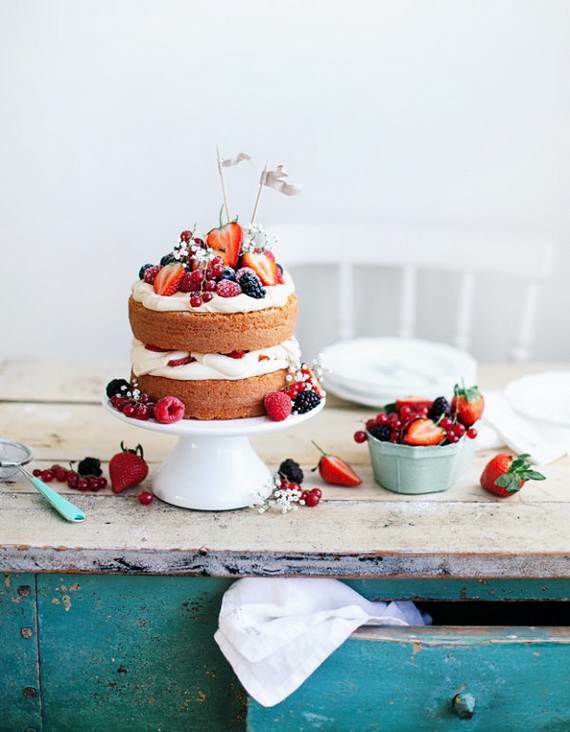 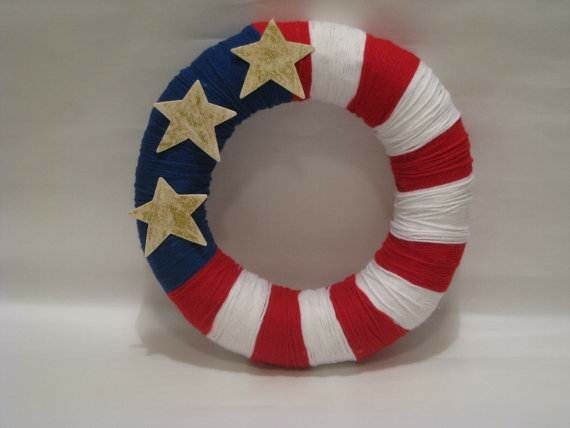 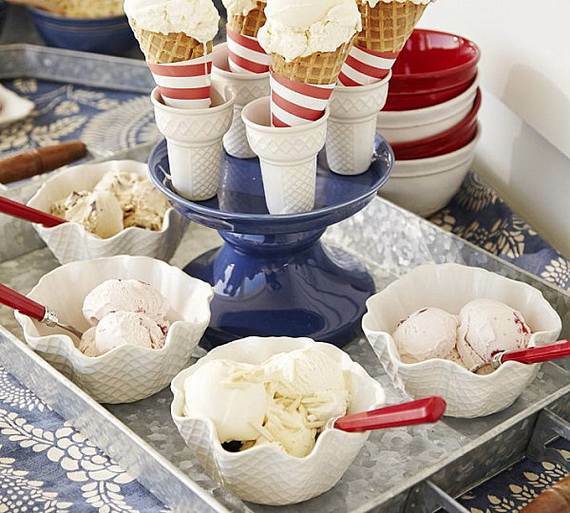 Today we feature Independence Day decor that will help you savor the holiday in style. 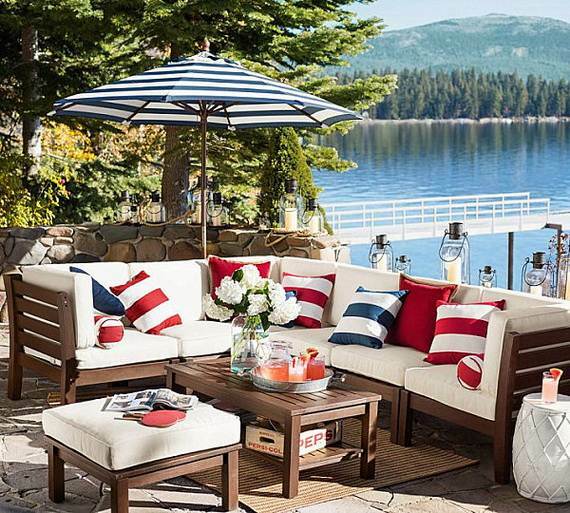 Most what we’re featuring are the shades of red, white and blue items and decoration ideas that can be kept on display year-round! 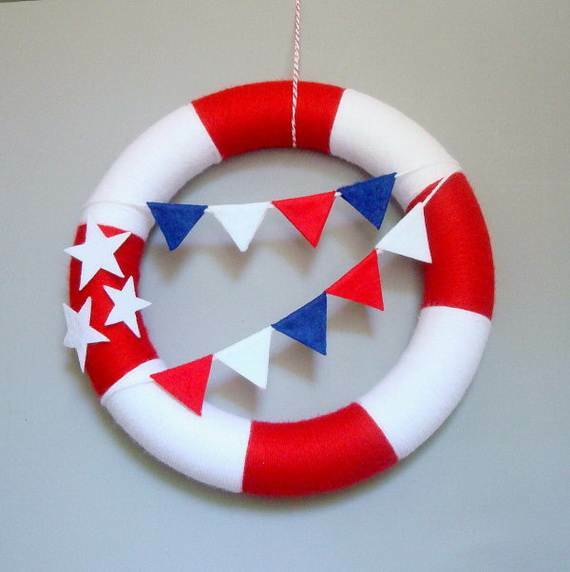 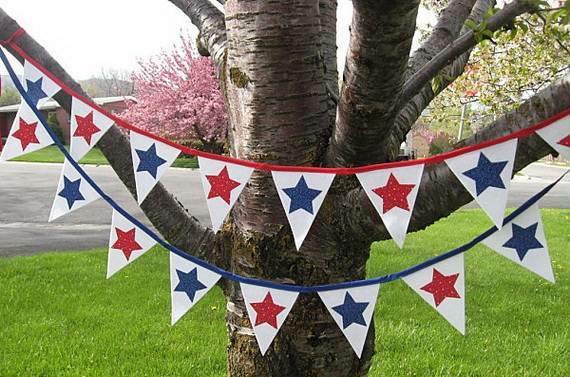 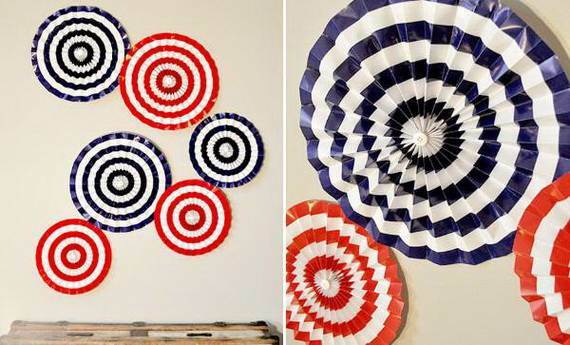 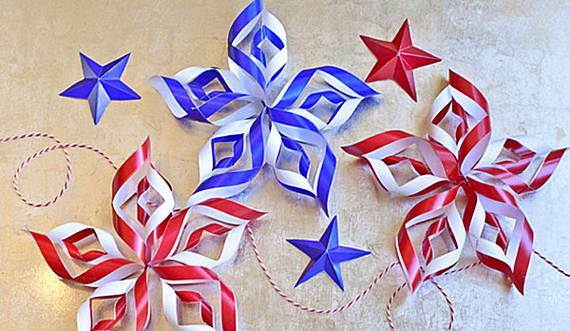 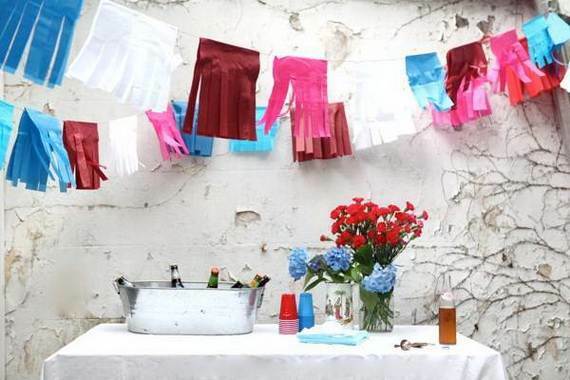 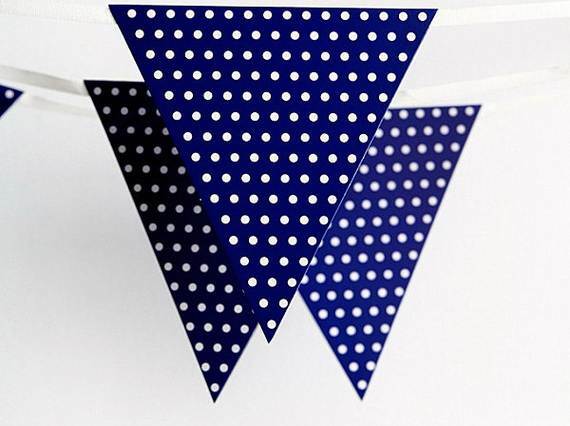 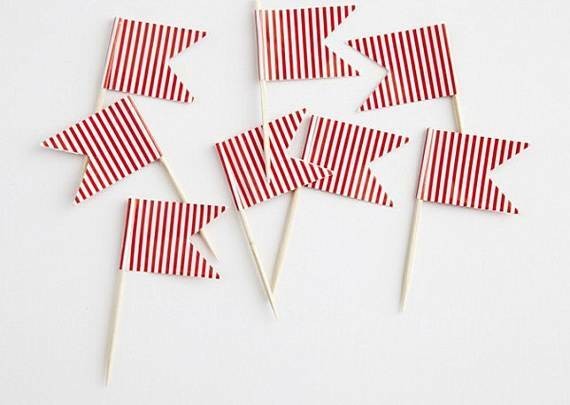 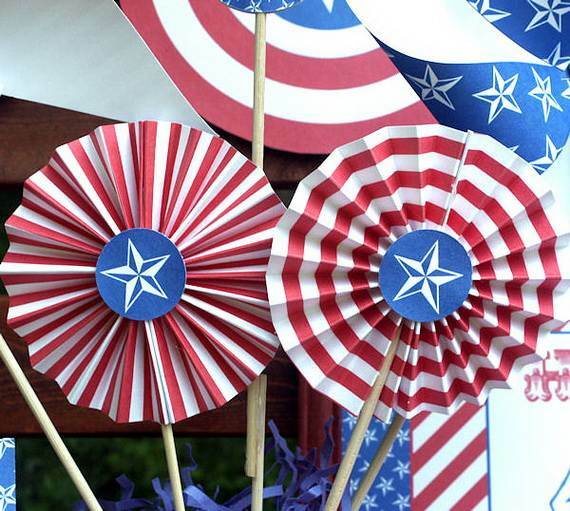 Check out these Fantastic Festival Decoration ideas to Celebrate 4th of July below.